Imagine a world without shade—just pure sunshine. Shade, it is so easy to take for granted and yet who doesn’t need shade with their life? There aren’t any attention-grabbing headlines such as: ‘How I Quit Shade in 5 Days‘, ‘3 Ways to Defeat Shade Without Breaking a Sweat.’, or ‘Thinking About Shade? 10 Reasons Why It’s Time To Stop!‘ I am tempted to post such ideas just to spread a little sunny humor; the shade, like the air we breathe, sunshine, water, food, and shelter are essential to life. 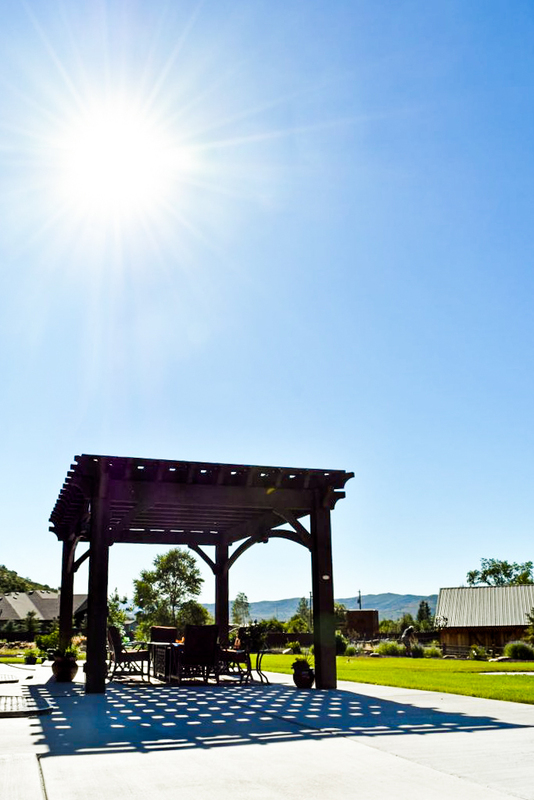 Your yard is the presentation of your home. The right amount of shade for every area will help keep plants healthy and for a pristine yard, always looking sharp and beautiful. Some plant species for landscaping require long hours of direct sunlight to photosynthesize while other plant species thrive in partial to full shade. 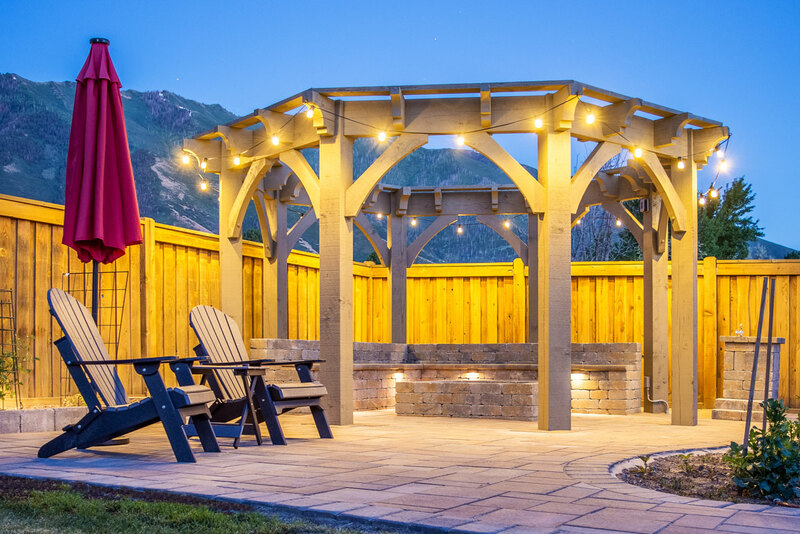 Architectural landscaping offers relaxation and entertainment of outdoor living environments as well as shade for greener landscapes. Landscaping with architecture is the perfect way to create a more pristine landscape. 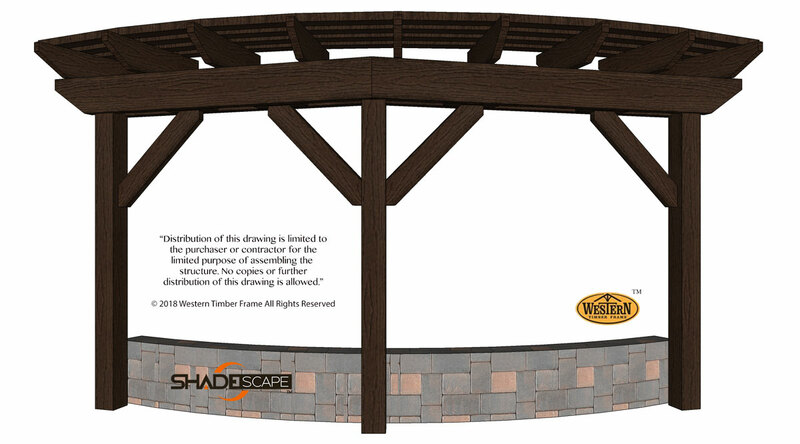 Understand the best architectural designs suited for every landscaping shade scaping. All Shade is NOT the Same. The brightly illuminating sun has NO SHADOW. Shade, as we know, is produced from an object blocking the sun as its silhouette is stretched across the way. The sun and the shade are a perfect pair, deep breathing energizing cool air while drinking in the pleasures of sunshine. However, as sparing as the shade is against the heat of the day, not all shade is the same. Shade has atmospheric thermodynamics that greatly varies in its degree of relief from the sun. 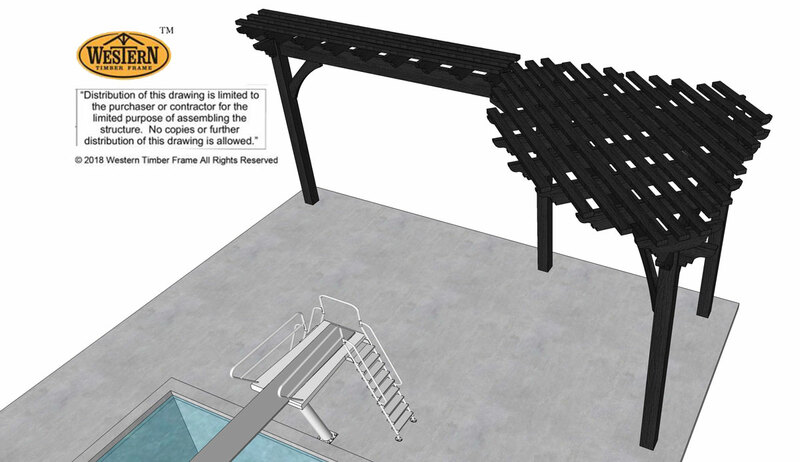 The type of material used to intercept the UV penetration is the key component to quality shade. 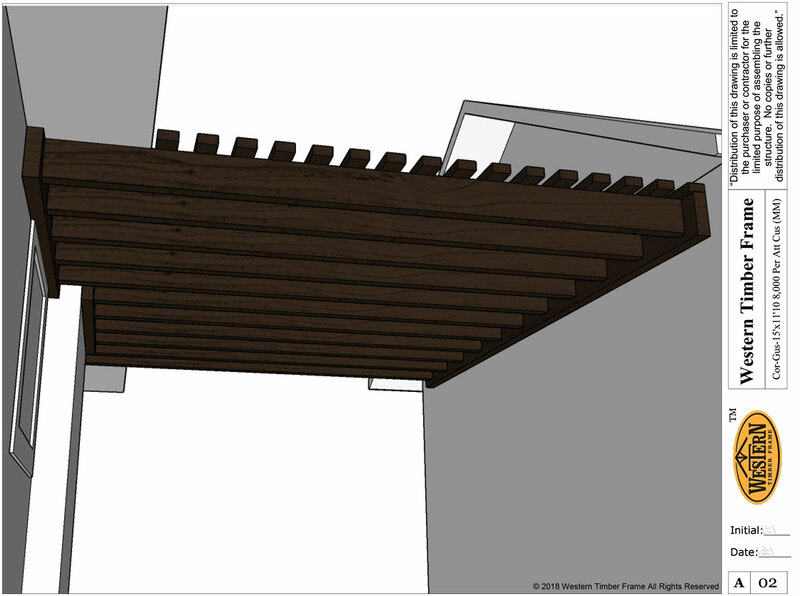 The best material to produce the most comfortable shade is timber. It is the only material that naturally regulates temperatures to cool off in the heat and warm up in the cold. 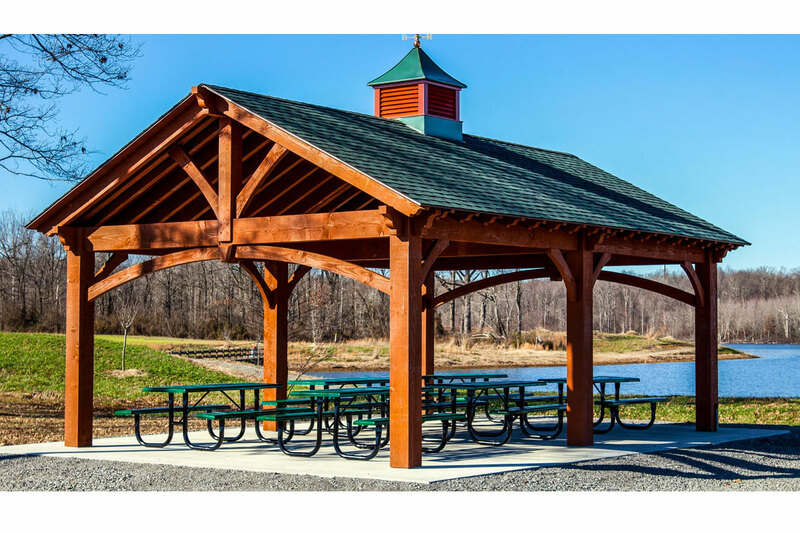 Timber shelters easily integrate into the biome of a surrounding landscape and are native to outdoor ecosystems. How Much Should You Shade? Based on the attenuation of sunlight, coupled with shade density, there are four primary classes termed to describe shade. These are light shade, partial shade, full shade, and deep shade. Defining the degrees of sun and shade ratio is easy by comparing it to nature and natural habitats. Light shade is similar to a meadow with open trees along the edges providing up to 25% canopy. This is an ideal environment for vegetation that requires several hours of natural sunlight and is also called dappled shade. 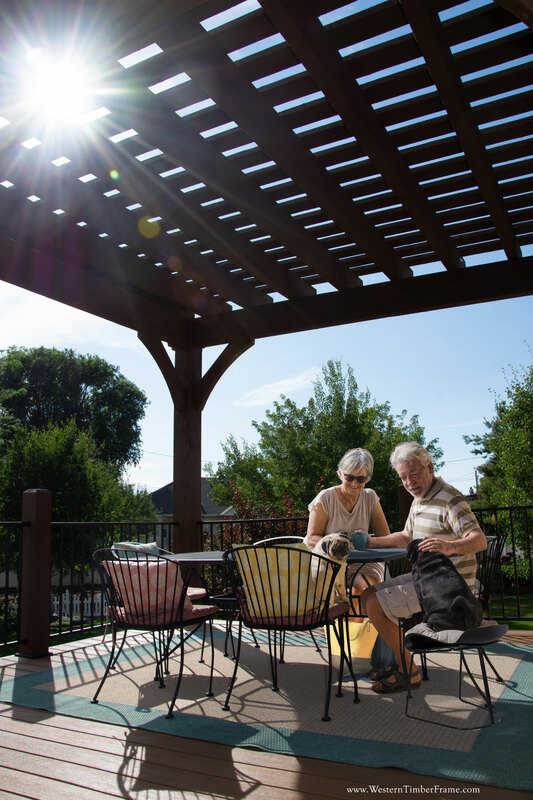 Partial shade, sometimes referred to as open shade, is comparative to a small, defoliated area that receives 50% canopy for at least half of the day. Full shade is 85% protective coverage as found in forests filtered and dappled with light throughout the day or as the sun tracks across the sky. Full shade is also called medium shade. Deep shade or dense shade occurs in coniferous forests or where garden walls block the sun. Deep shade has a canopy of 100% protective coverage. 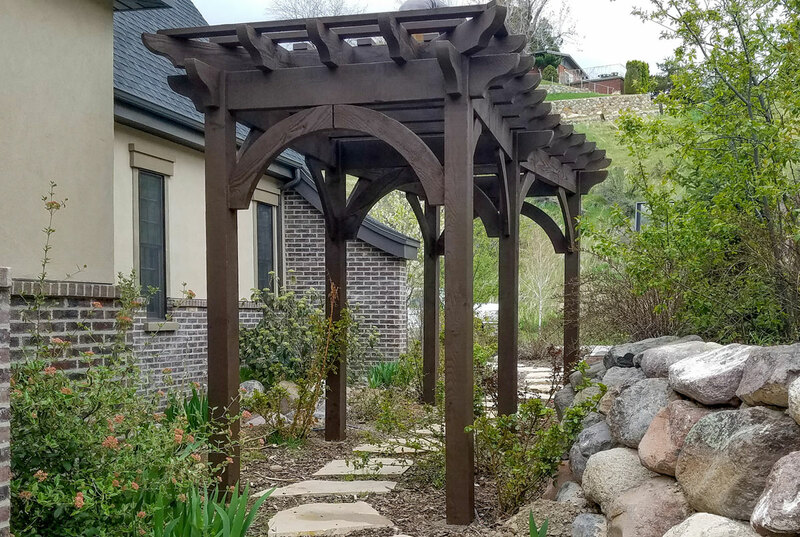 Trellises and Lattices can reflect personal style and inspire an outdoor space, create walls, walkways, borders, and boundaries. Natural timber is a fantastic substrate for plants, and vines over metal arbors or latticeworks, which can burn and freeze growing plants. 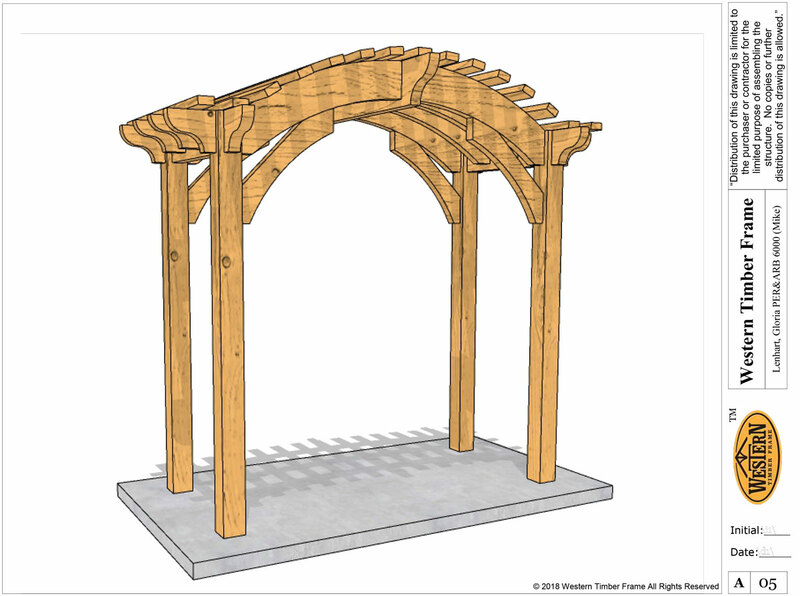 A trellis can add a new dimension to unique climbing vines, vegetables or vineyards as well as garden flowers. They are excellent for vertical gardening to keep vegetables and flowers off of the ground, or even to grow a vegetable garden in a limited space, or a nook in your backyard. 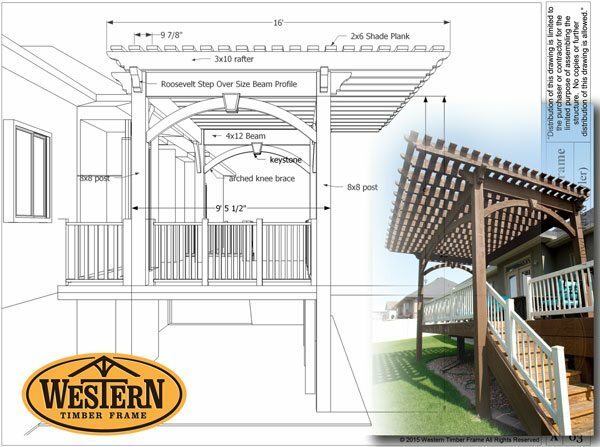 Light shade timber frame trellises provide an atmosphere to enjoy space, sunshine, and shade! 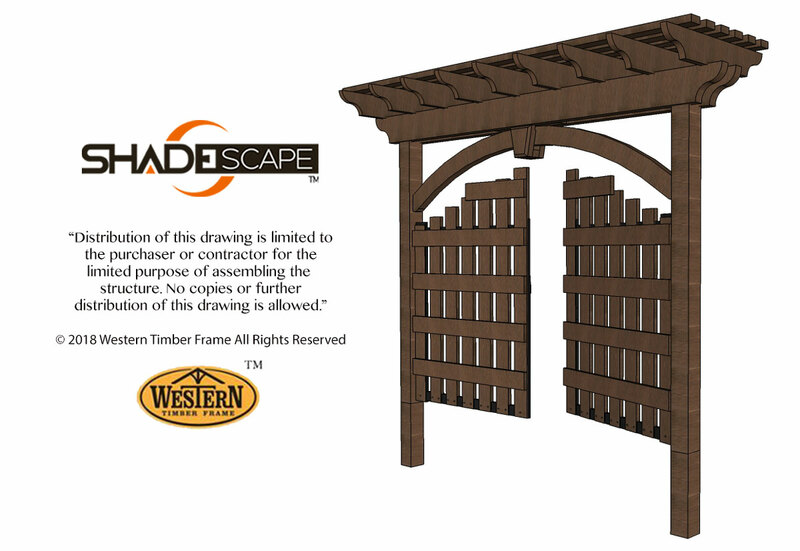 Arbors provide partial shade and are an excellent way to accent a backyard living space. 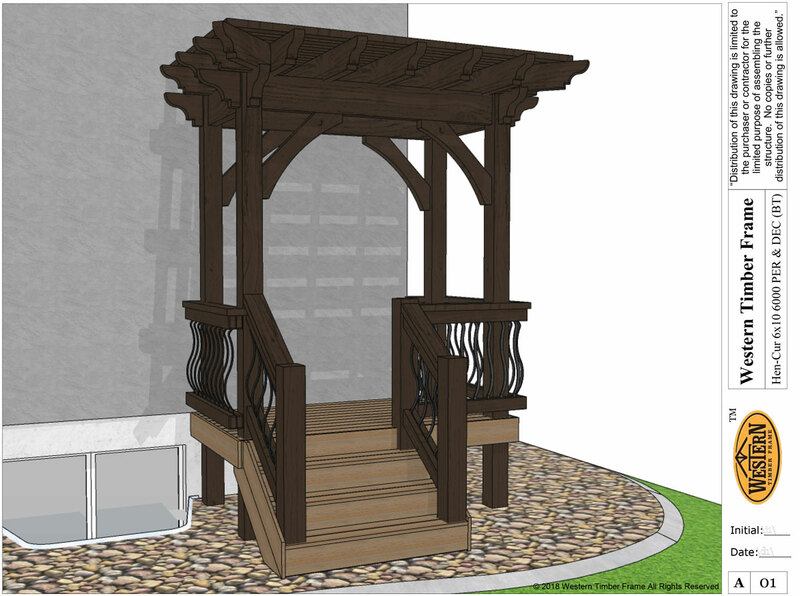 They are often used in conjunction with trellises and lattices to accent a walkway, hidden corner, or provide shade for a swing, or bench. 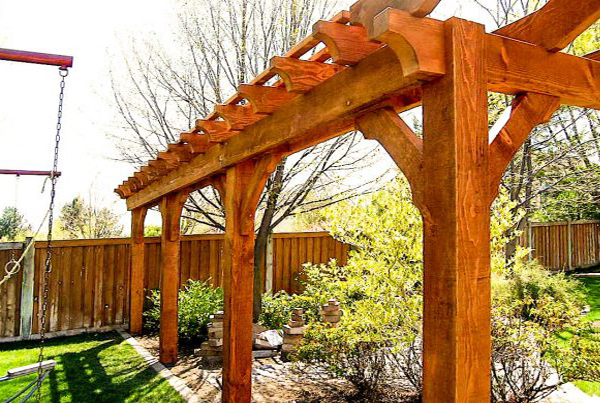 Timber arbors add a stunningly inviting feel to a garden. It is practical for hanging baskets, pots or growing boxes to facilitate a beautiful and inviting backyard the benefits of shade and sunlight. 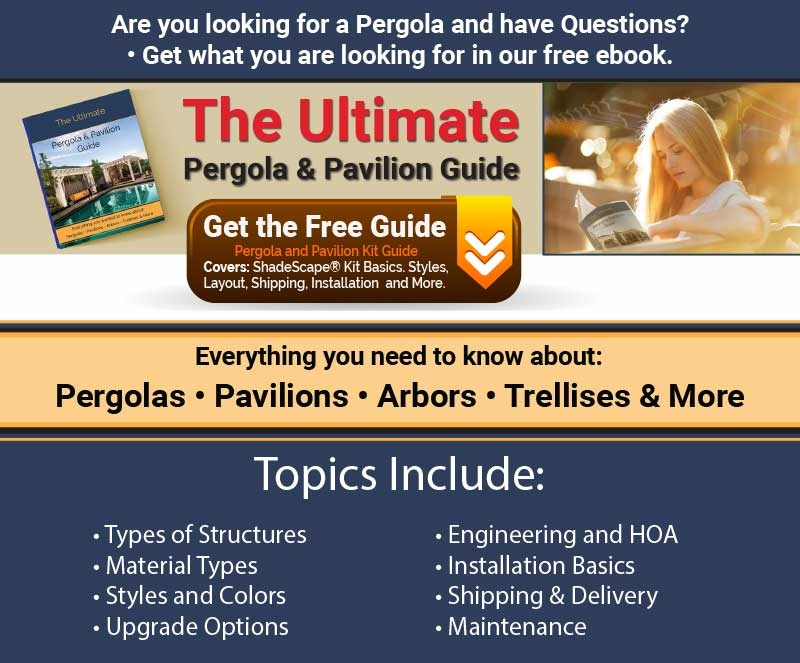 Pergolas fit the bill in the language of the shade linguists as “full” shade. They have filtered and dappled light. The roof is not fully covered. Full shade can also be referred to as medium shade. 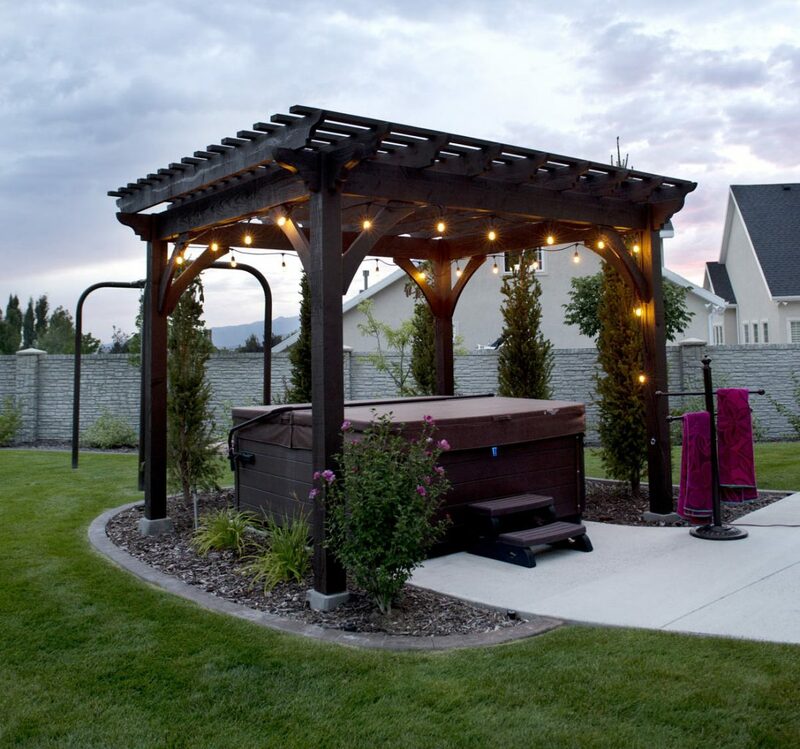 The main purpose of a Pergola is to create an outdoor living space to allow the extension of the home outdoors. 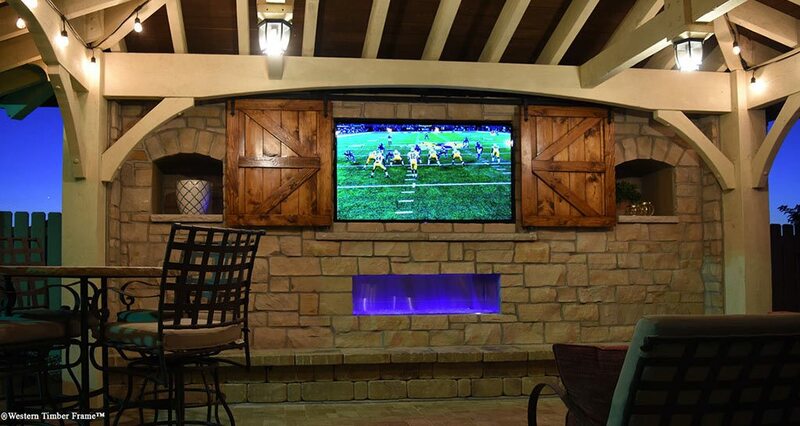 Usually, it is decorated and furnished creating an inviting spot where families enjoy spending time outside. 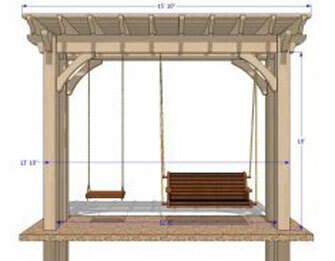 Pergolas are perfect for family events, social gatherings, romantic evenings, and general purpose entertaining. 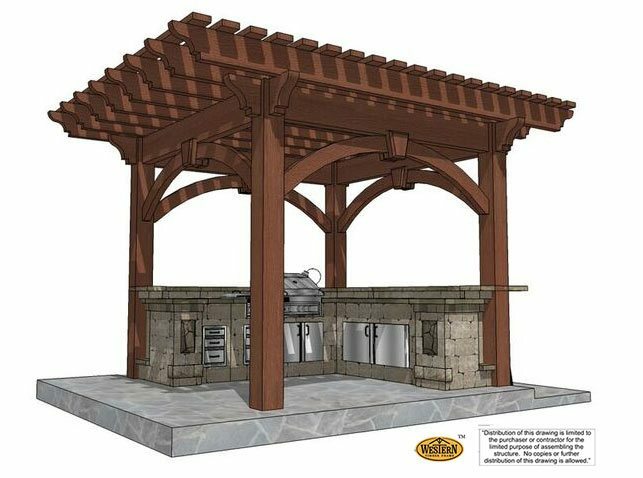 Pergolas are the most popular for expanding business spaces for outdoor dining and recreational purposes. 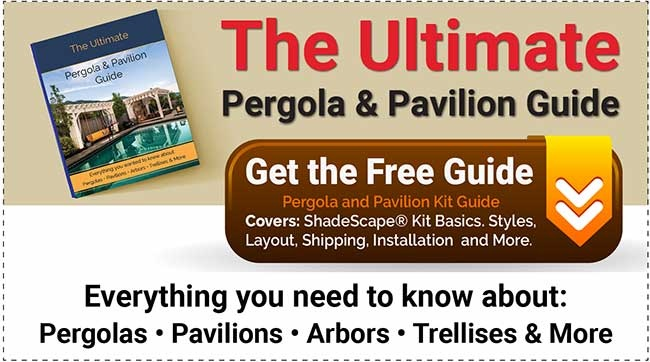 All pergola kits are designed to provide the perfect amount of shade and protection from the sun. 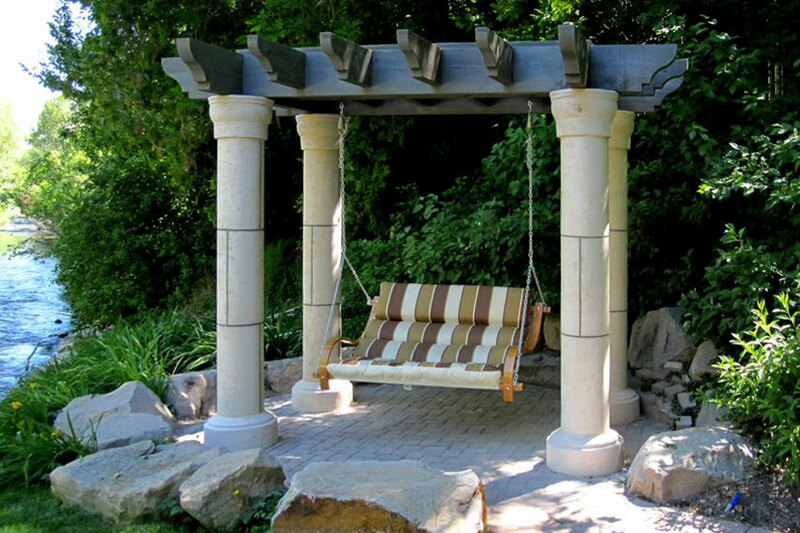 Pergolas let people enjoy more fresh air, a peaceful breeze, and little gentle sunshine. 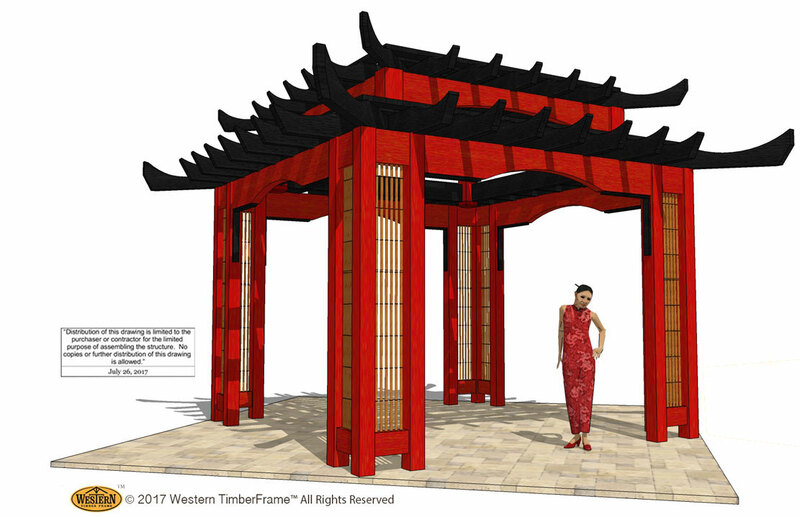 With a fully covered roof, pavilions, gazebos, ramadas, and cabanas provide deep or as it is sometimes called dense shade. 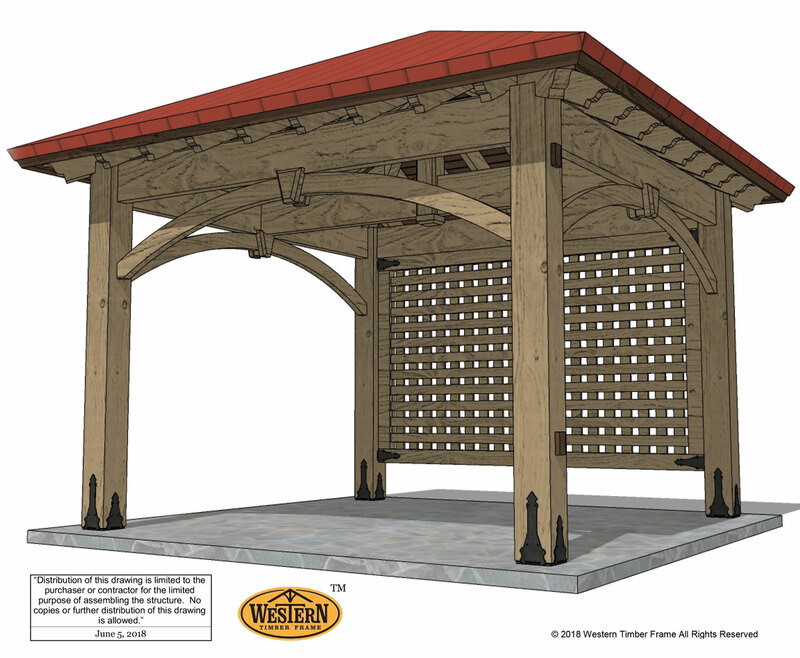 Pavilions, Cabanas, Ramadas, and Gazebos provide complete overhead protection. 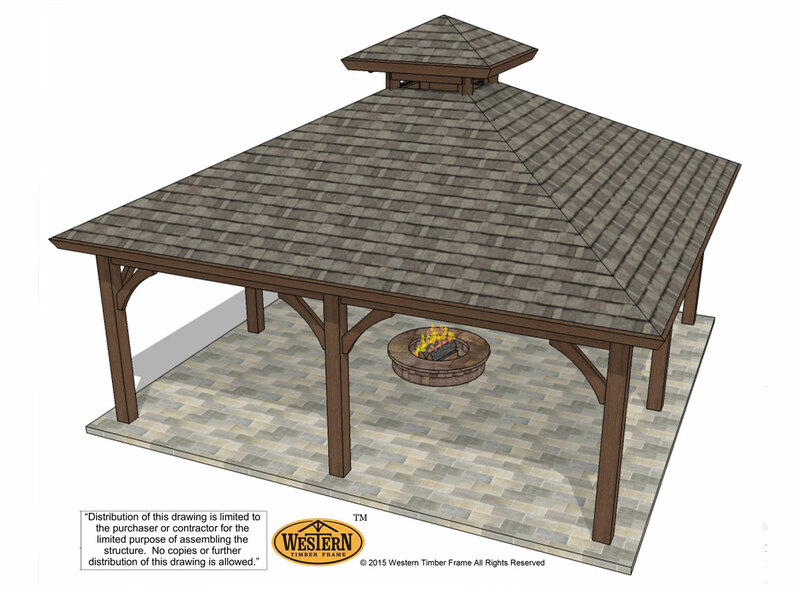 The differences in these #OutdoorShadeSolutions are most often determined by the roof design. 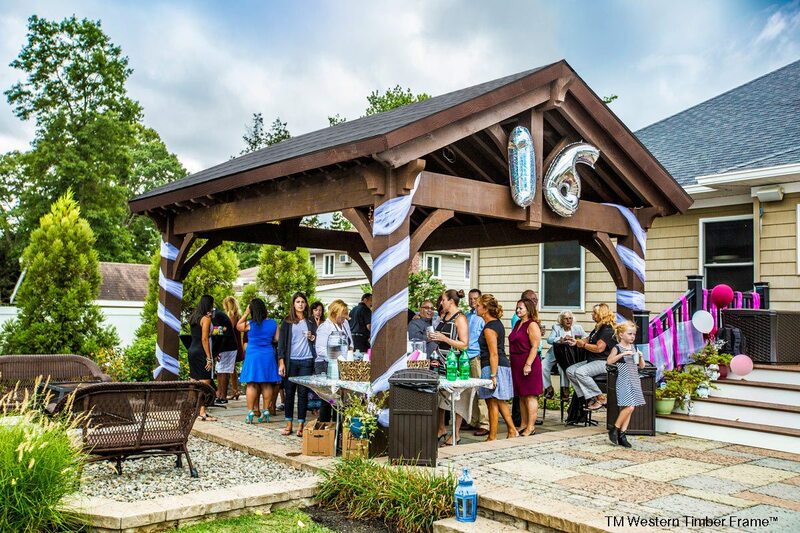 Gazebos have their own natural charm and traditionally have a domed, covered roof along with an octagon or hexagon shape. Ramadas key characteristic is its uniform pitched roof much like a 4-sided pyramid. 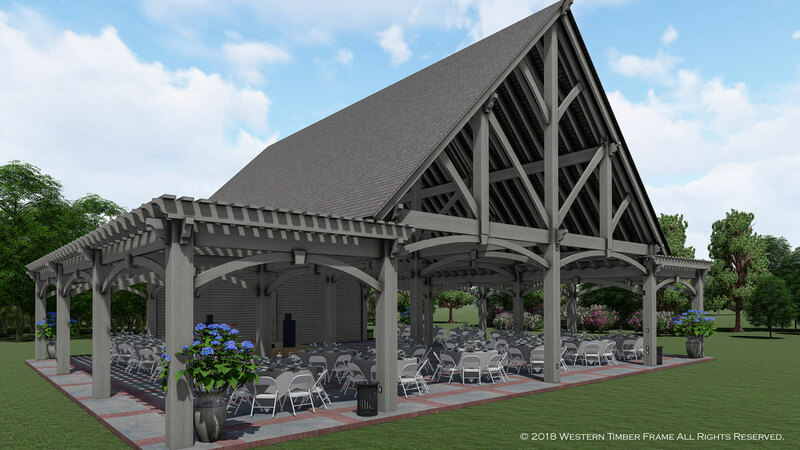 Any fully covered shelter for shade could be considered a pavilion. Cabanas are classed so by its entertaining for a specific use. 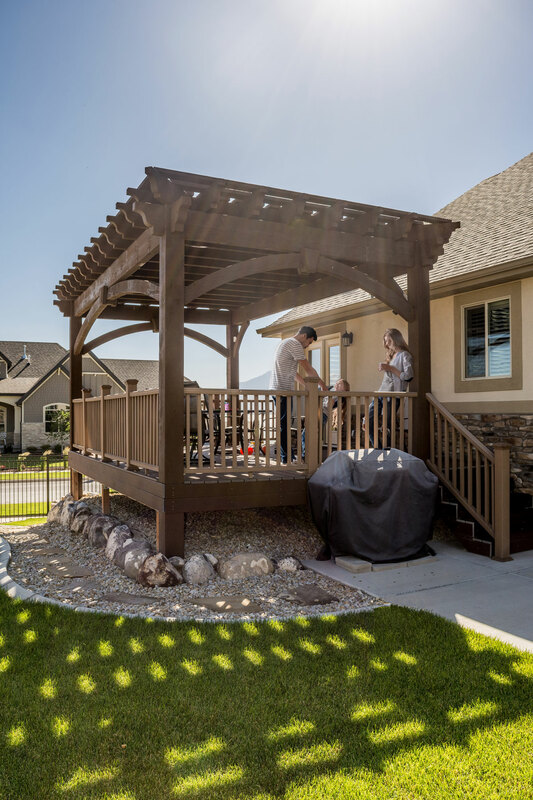 Deep Shade Shelters allow families to spend a crisp winter evening toasting marshmallows, around an open fire, or getting the family together for a summer barbeque. 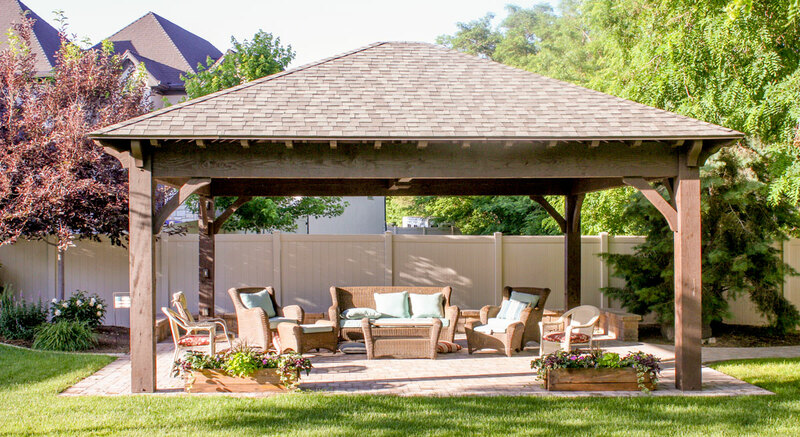 With a completely covered roof, people can enjoy their backyard all year. 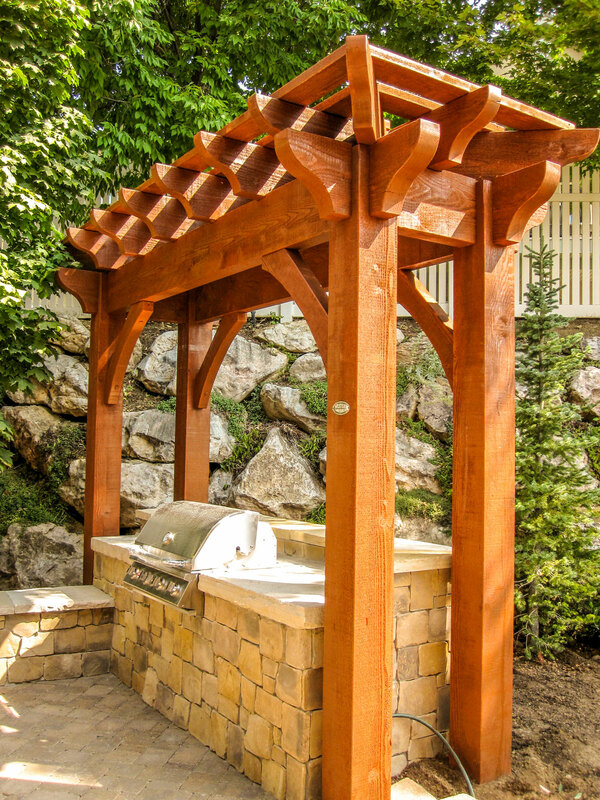 Plan your landscape to make the most out of a backyard or business and enjoy sunshine and shade where and when it is needed most. 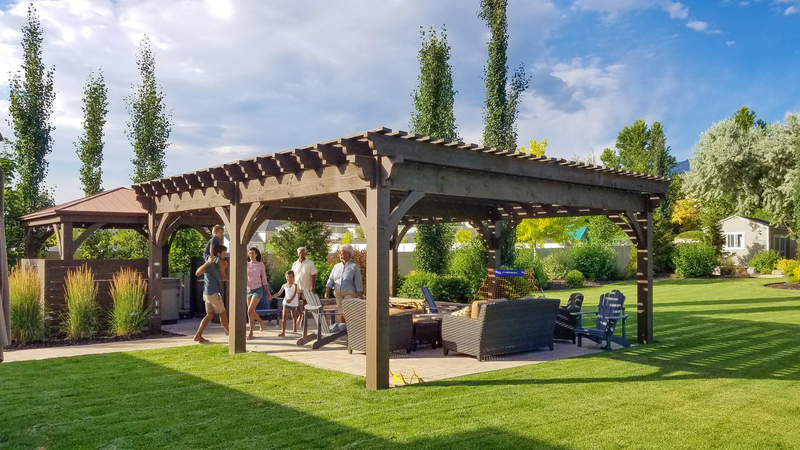 From direct morning sun, where duration and intensity are moderate to full-blown sunlight, spending more time in the outdoors with your happy plants is made easy with a ShadeScape® shelter.